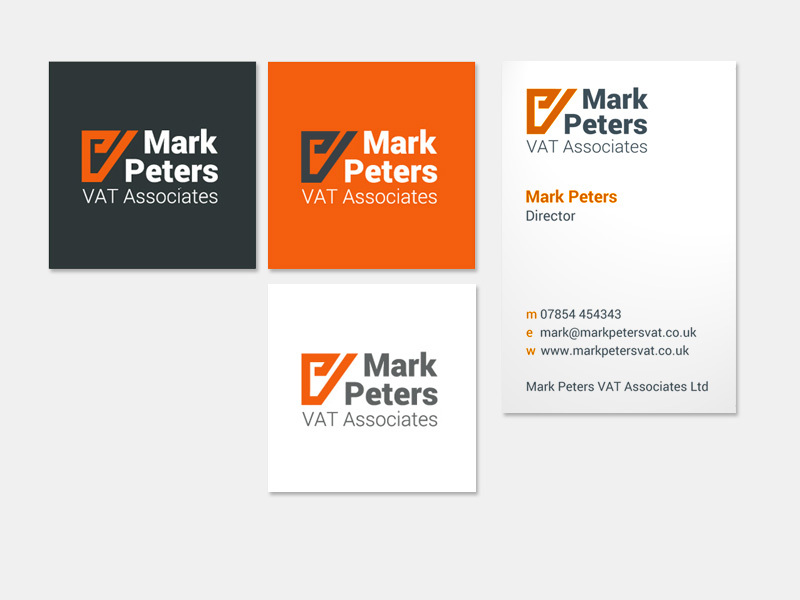 Mark Peters VAT Associates provides independent VAT consultancy services. 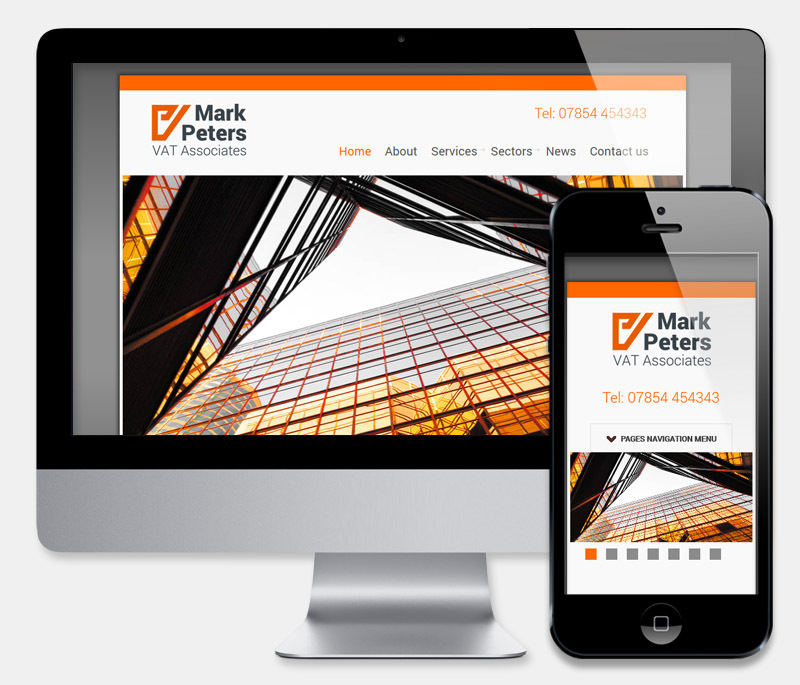 The client required a cost effective website to promote their new startup company. The client also required a new logo, business cards and letterhead, which we were pleased to provide. We created a simple, yet elegant, Responsive Worpress site, allowing the client to maintain a self sustainable website presence. The logo was designed to work on a variety of formats and was supplied 'print ready'. We are very pleased with our new website. The team at Website Development have proved themselves in terms of both design talent and technical skill. We were also impressed with the speed of site build and the ease with which we can make changes through the admin system. Just wanted to say thanks so much for everything you have done to enable us to have a successful launch. We have had loads of great feedback on the branding and the website so far. THANK YOU!